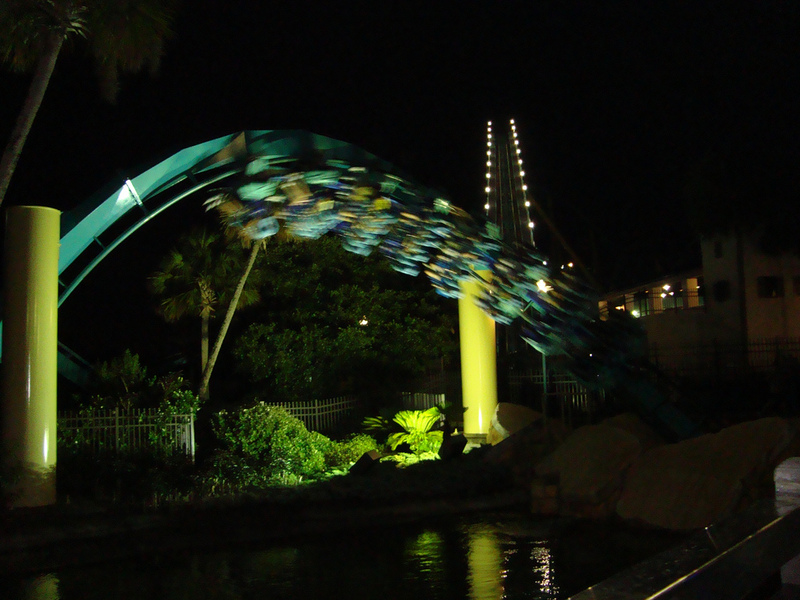 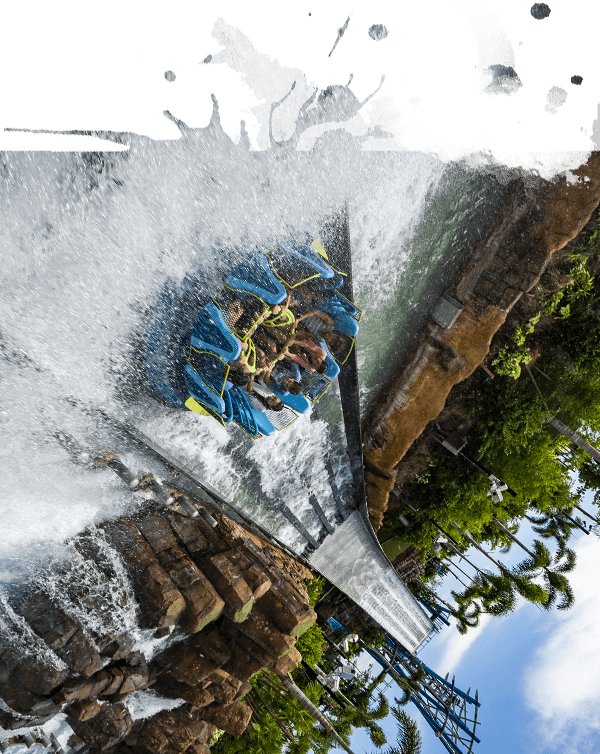 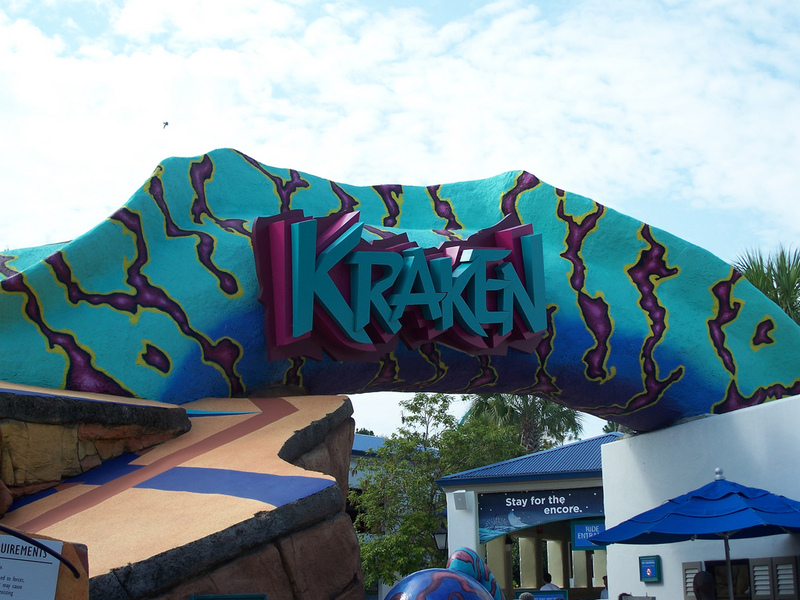 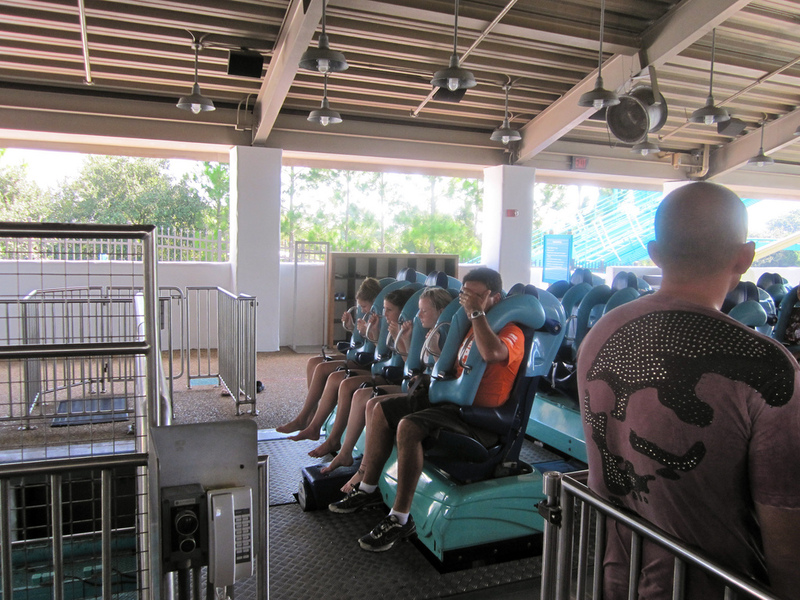 Kraken is themed after a massive, mythological underwater beast released from the depths of the sea. 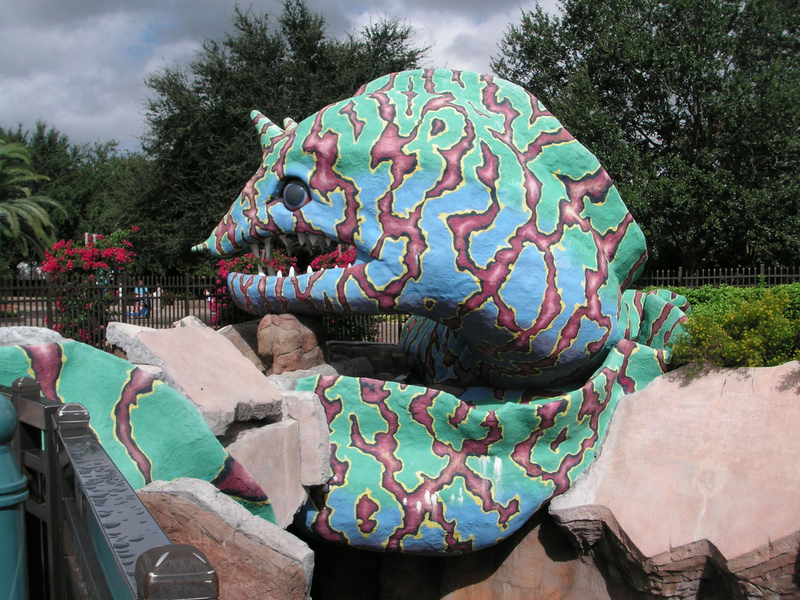 As you twist and turn, with your feet dangling underneath you, you’ll feel as though you're being stalked by this legendary sea creature. 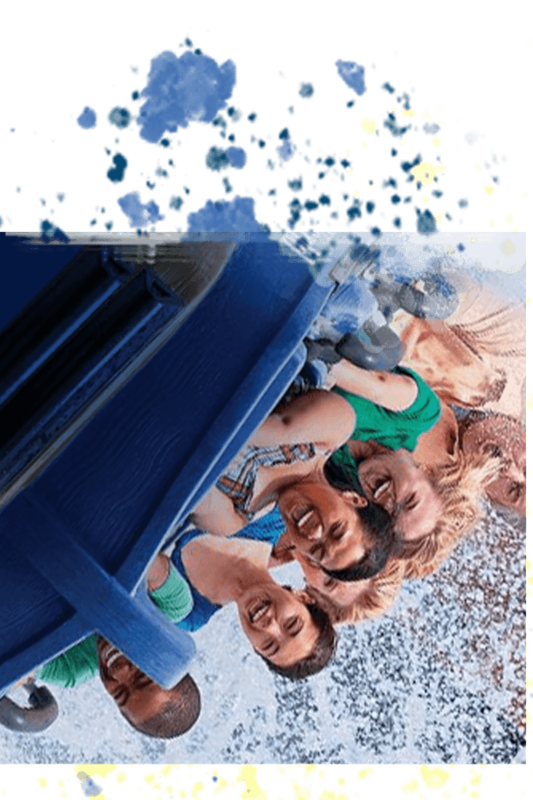 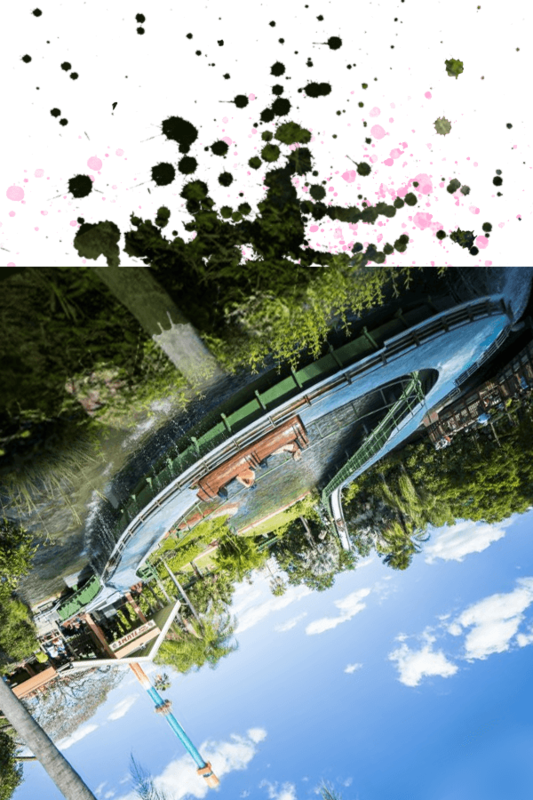 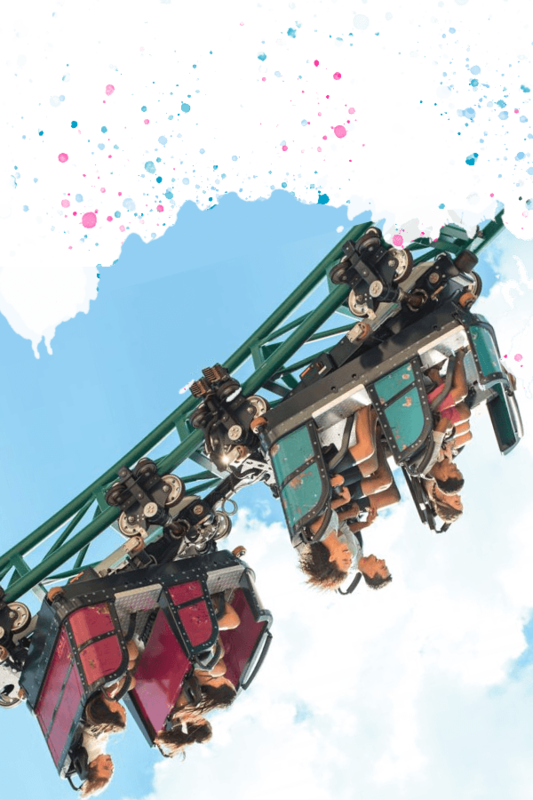 "This ride does look intimidating at first and when you go up the incline for the first time it did really scare me but as soon as it dropped i love every second of it! 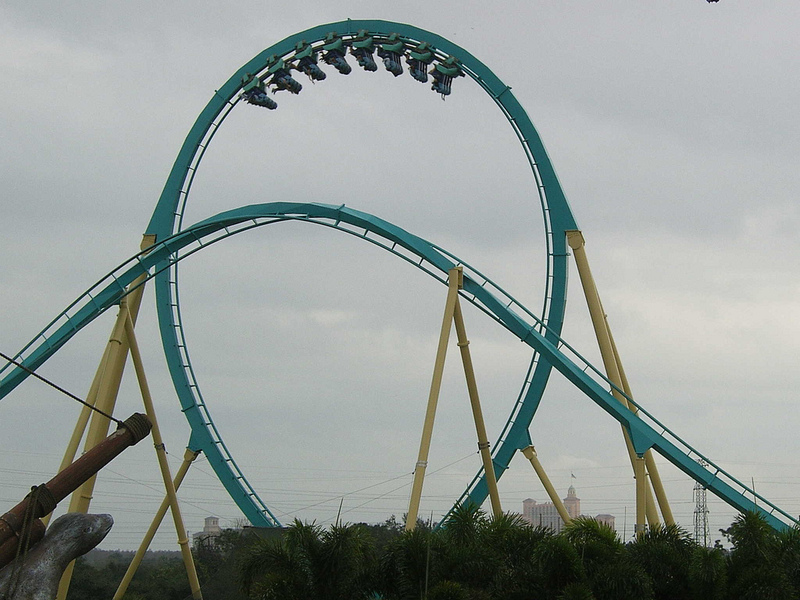 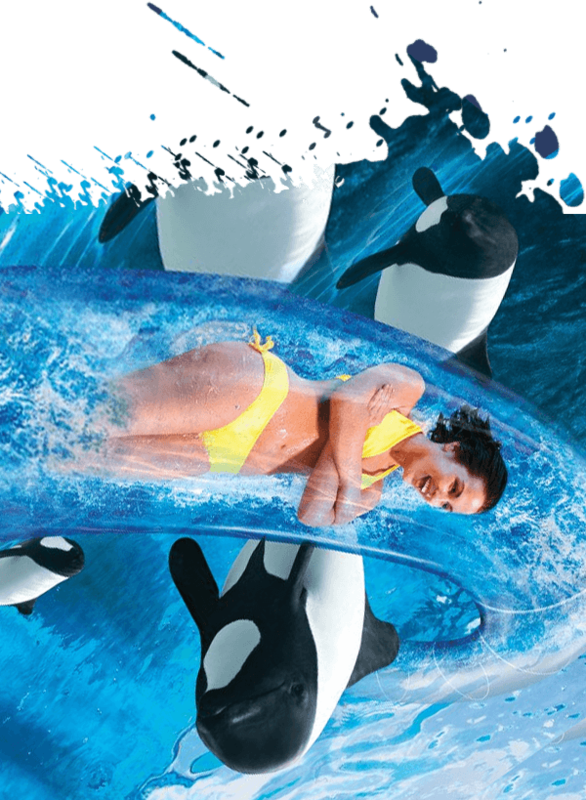 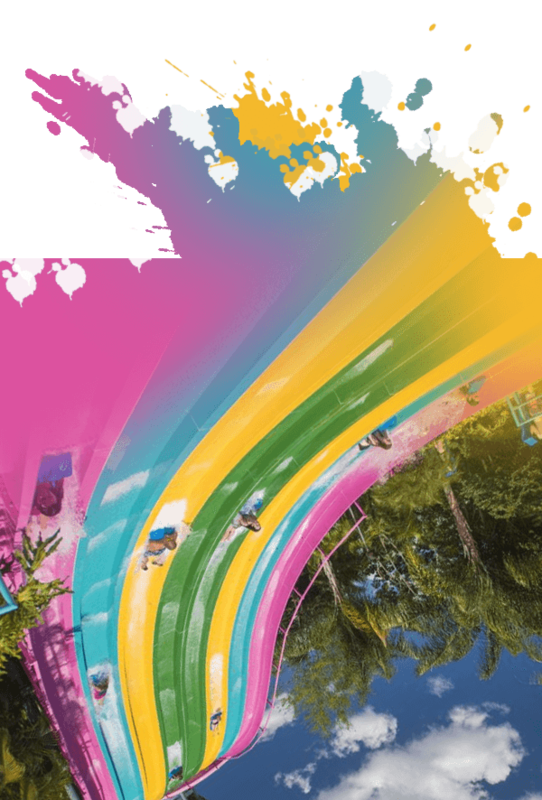 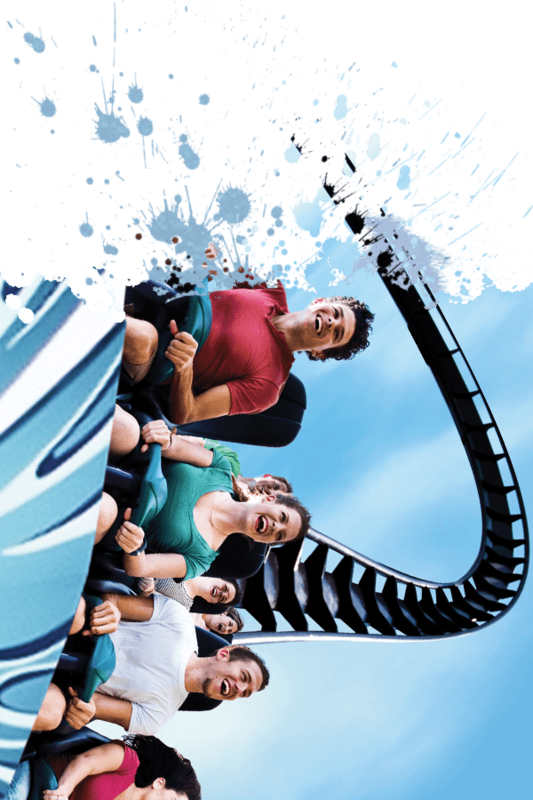 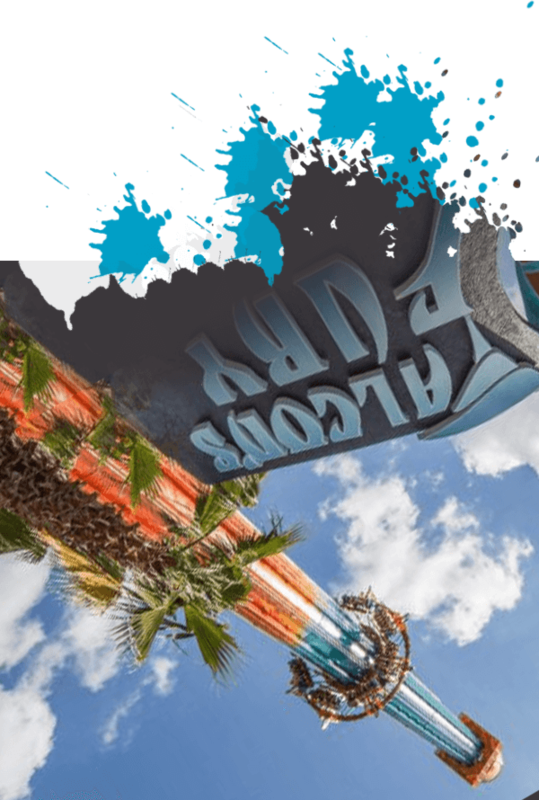 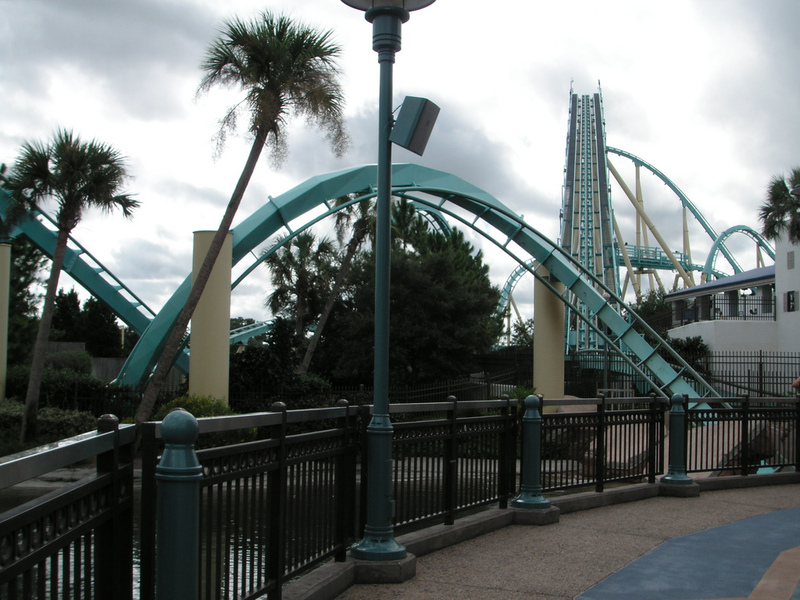 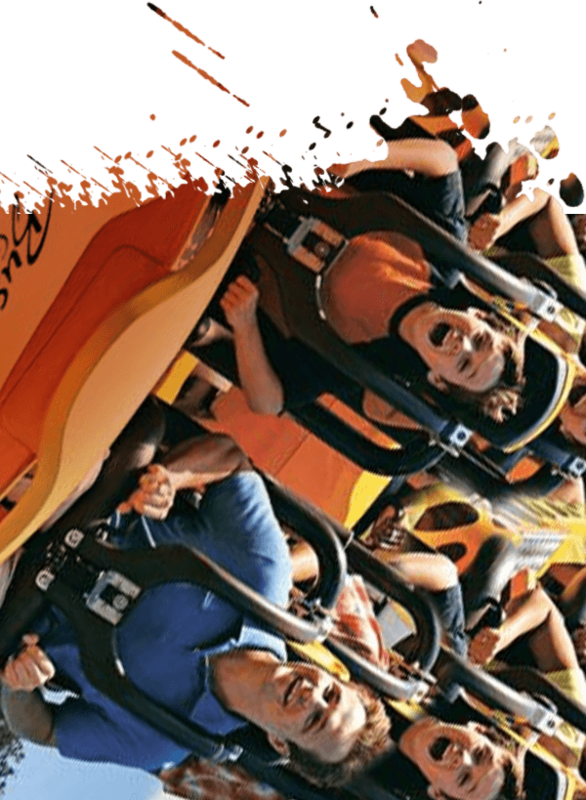 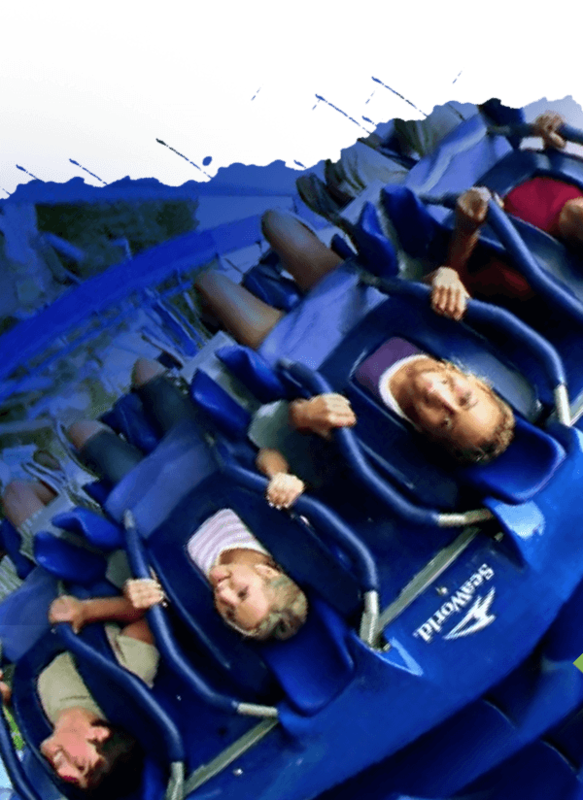 If you are planning on going to SeaWorld and enjoy roller coasters, Krak..."